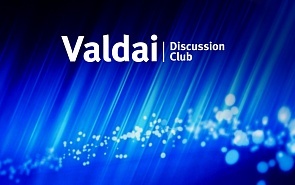 On September 17, at 17.00, the Valdai Discussion Club will host an expert discussion on the prospects of US trade and sanctions war along with the presentation of the Valdai Paper titled “Global Trade War? Contradictions of U.S. Trade Policy in the Trump Era”. The large players began to use economic wars more often. The champion here are the US, which initiate various forms of economic pressure extremely actively. The US president is determined to “make America great again” – above all, by such methods. For Russia, the US activity raise two fundamental questions. First, how will the US trade wars with China and the EU affect the Russian economy? Second, how far will the US in its pressure on Russia go, who is the next in the sanctions list and is it possible to build alternative financial system to be insured against hostile influence? The experts will discuss these and many other questions.